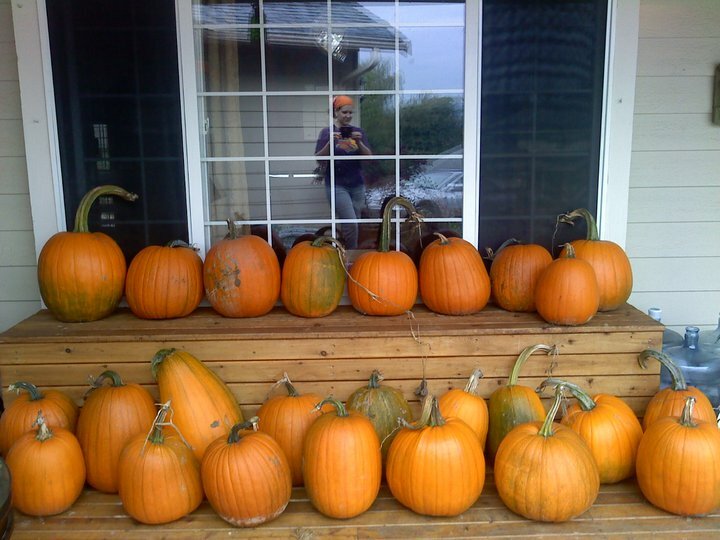 Ok, so no carves yet but wanted to start the post from the beginning…..the great pumpkin harvest of 2010! Last year I found Schuh Farms in Mount Vernon, WA. 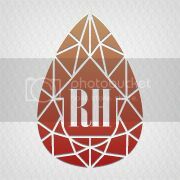 It’s about an hour north of me but the have the best selection and just about the cheapest prices around. I live in the country but the pumpkin farms around here all have corn mazes and hay rides and stuff so the pumpkins are waaaay more expensive. We’re talking $15-20 for a good sized ‘kin. I prefer to pay per pound…it’s a lot cheaper that way. Anyhoo, while I was chatting with the farm staff (ie they want to know what the hell I’m going to do with all these pumpkins) I whipped out my phone and showed them some of last years carves. They loved them and asked if I’d carve some for display there. They also gave me 10% off my total and told me they’d give me first dibs for ‘kins next year and take me out on the tractor to make it easier. 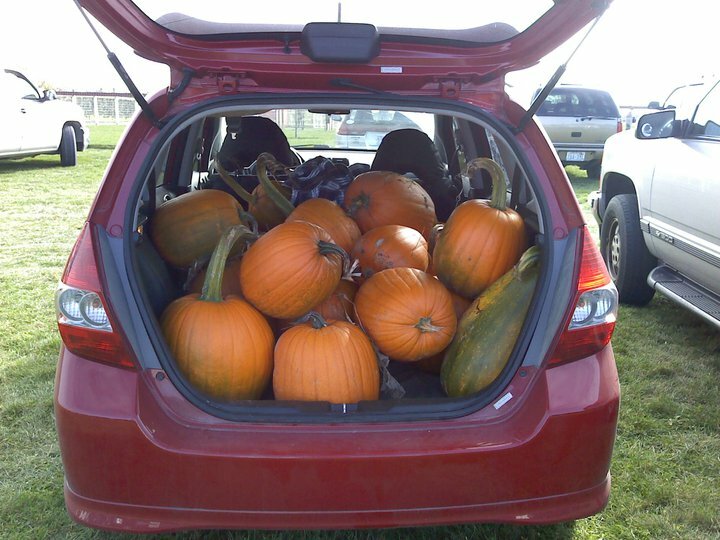 As it was, we had four wheel barrows full and just under 600lbs of pumpkins for $132. 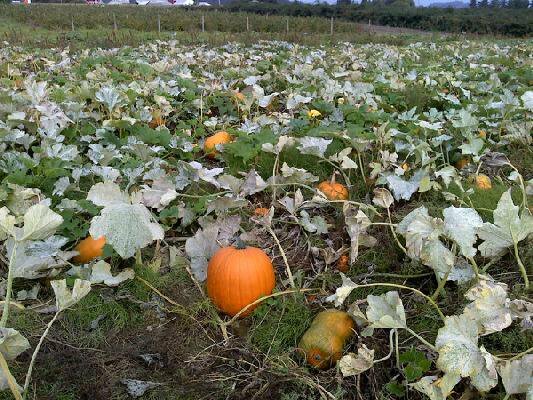 Look at those pumpkin fields! 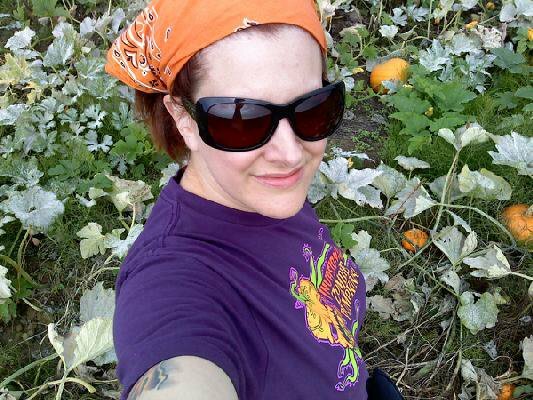 Hottie in the pumpkin field goodness. 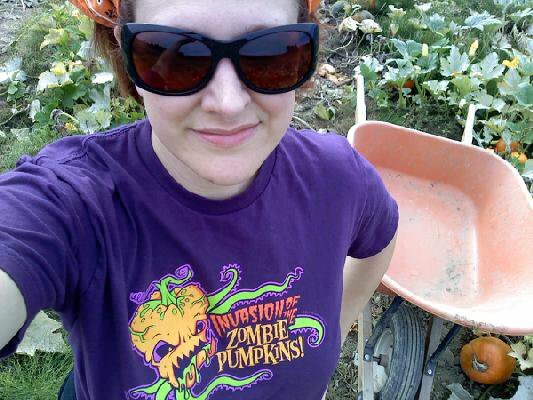 Check out my new Zombie Pumpkins shirt. Thankfully they all fit in the FIT! Ahhhh, my little beauties...just waiting to be carved. 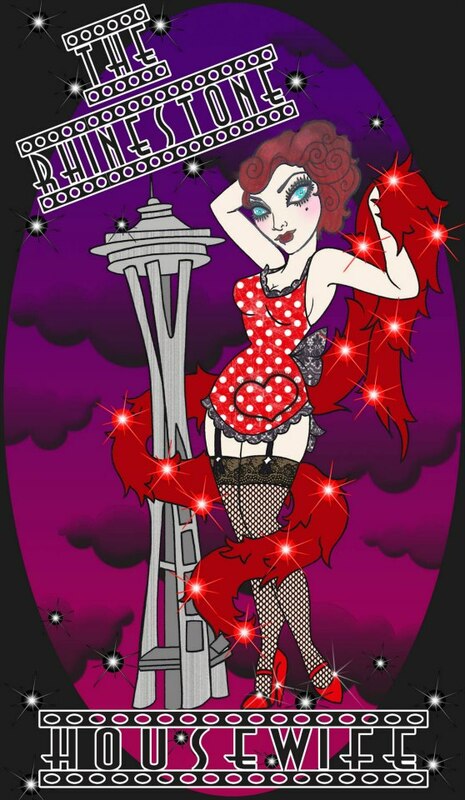 You can get a couple of free patterns as well as purchase an upgrade for many super cool patterns and there’s a forum with all kinds of useful information. Happy carving and stay tuned for pics of all the Hottie carves this year! NextFirst Two Carves Of The Season!